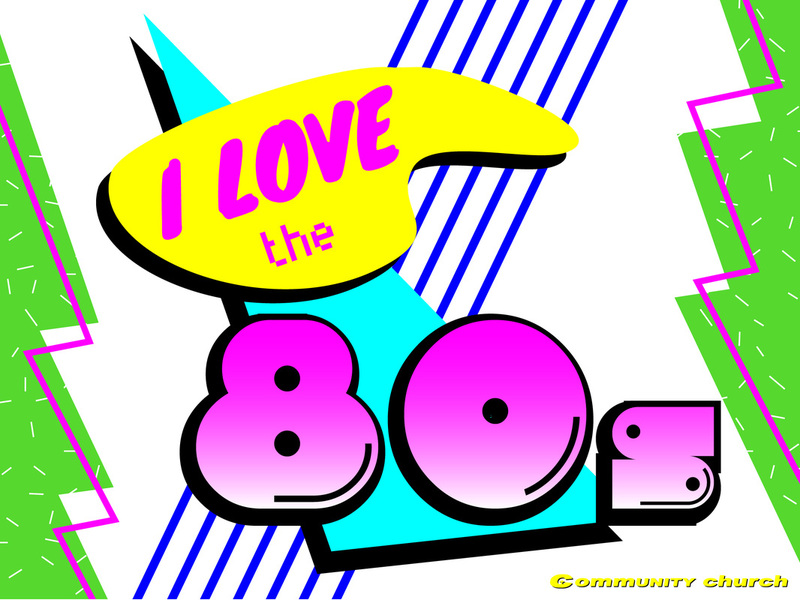 Who didn’t love the 80’s? Parachute pants, neon colored clothes, and BIG HAIR. TV shows, movies, and the music were all FUN and are now VERY nostalgic. We’re always willing to crank an 80’s tune when we hear it on the radio! We’re going to be rocking out to some of the best 80’s songs and then looking at the Biblical message that can be seen from them. Hang out with us as we have some fun and work through a series that is very applicable and will take you back to the rad times of the 80’s! God is so in love with you!